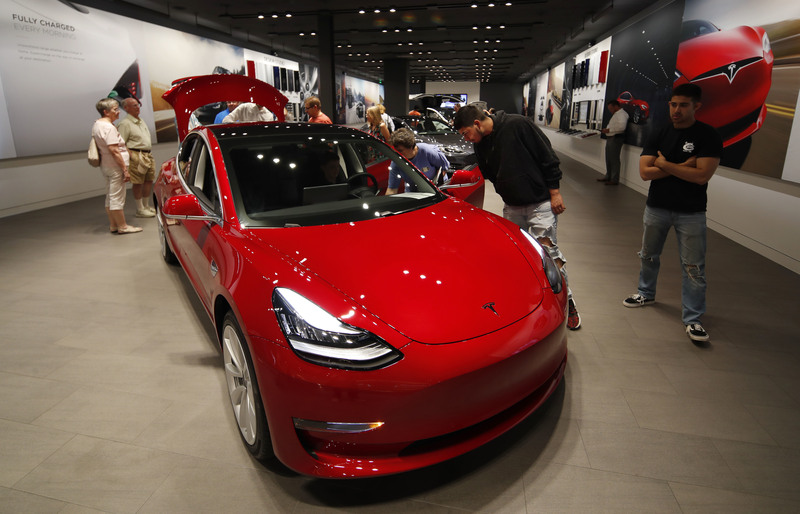 DETROIT (AP) — Tesla managed to eke out a small fourth-quarter profit to close 2018, and it pledged to make money in all quarters this year. But staying in the black will be difficult with a major debt payment due and slowing demand for pricier versions of its electric vehicles. The upstart company, which has changed the way people view electric cars worldwide, reported consecutive quarterly net profits for the first time since going public in 2010. Its fourth-quarter revenue more than doubled from a year ago to $7.23 billion, beating estimates of $7.12 billion.